Expert residential additions and renovations; reliable construction services since 1987. 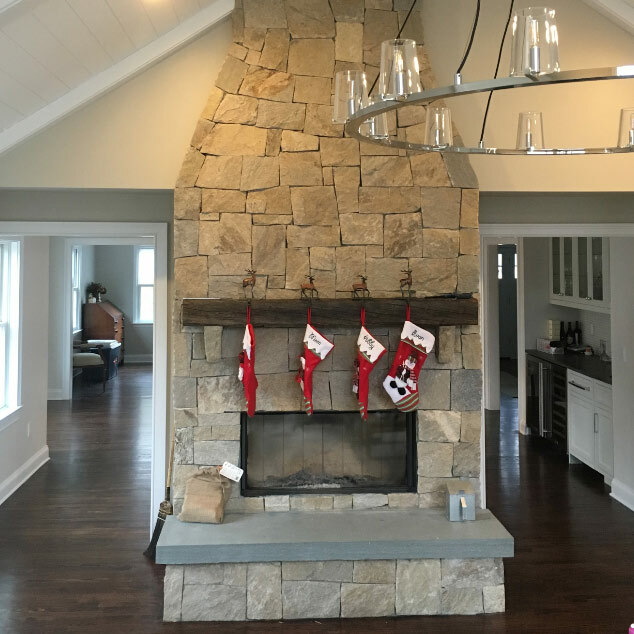 Benchmark Builders, LLC was founded in 1987 by Wilton native, Andrew Payne, offering meticulous general contracting services to southern Fairfield County, Connecticut. Andrew, an expert carpenter, has over 30 years of experience working with architects and homeowners in the building industry. 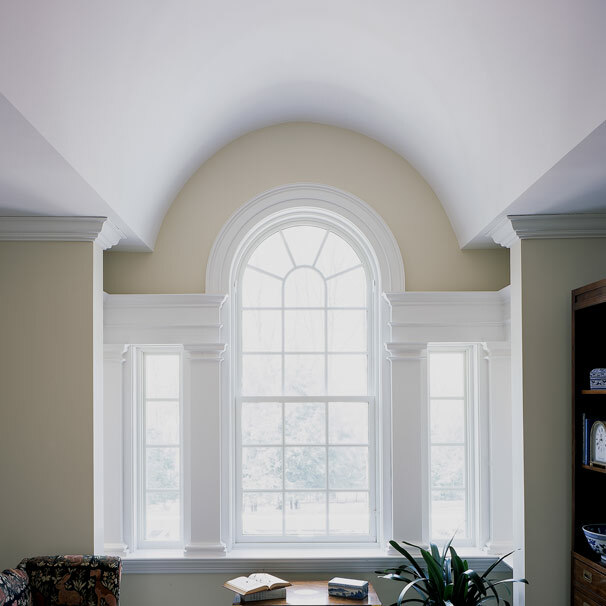 We provide expert building services executed with professionalism, efficiency, and courtesy. 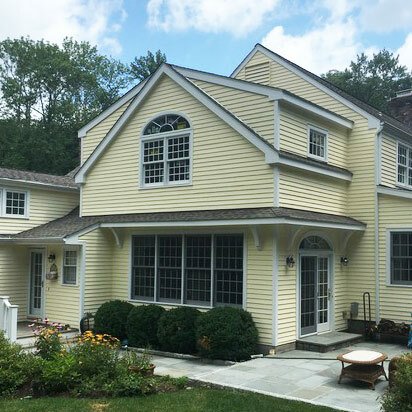 Benchmark Builders provides quality, affordable maintenance services for Fairfield County homeowners. Renovations are significant investments. Your investment warrants a complete education in your options. Homeowners can expect streamlined services and communication. We are reputable & reliable. We listen to our customers wishes and give advice with you in mind. We bring three decades of knowledge and expertise to every project we undertake. Our projects are well staffed with comprehensive management. We are a licensed CT contractor (HIC #0565131). We are a lead safe certified company. We carry a current liability insurance policy to protect you. And all our subcontractors carry current workers compensation insurance. We recycle all building materials possible from the demolition phase of our projects. For energy efficiency, we use insulated concrete forms (ICF) for our foundations. We will match or beat any price! 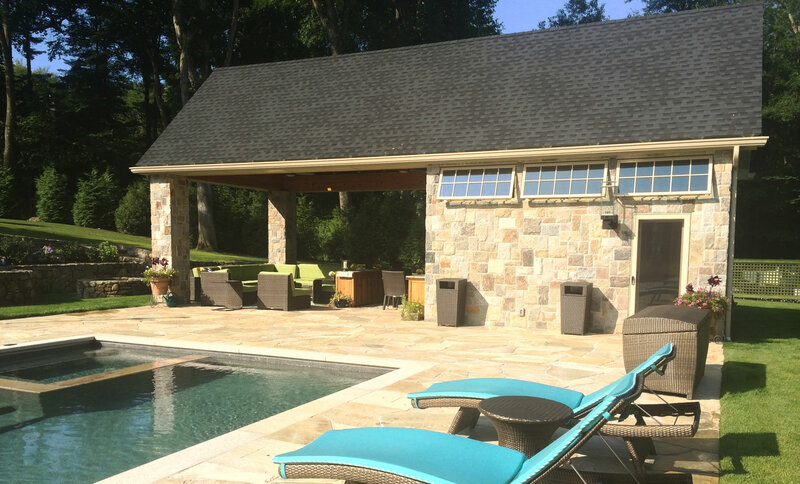 Our craftsmanship is guaranteed to be exceptional! And if you ever experience a problem, we will never leave you hanging. Ever!